Alexander Skarsgard: 'Maisie' in Central Park!. 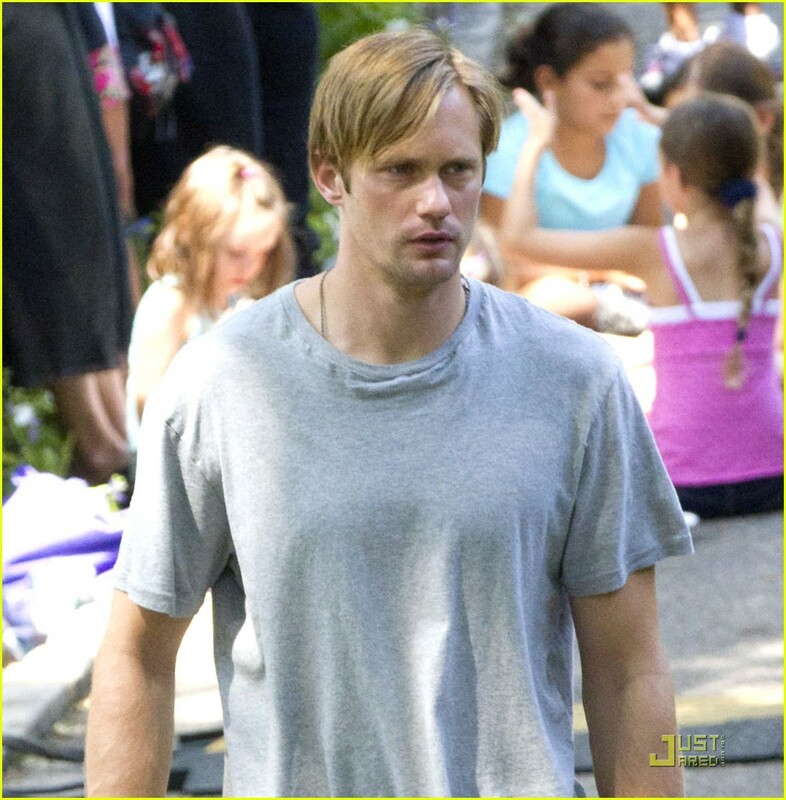 Alexander Skarsgard: 'Maisie' in Central Park!. HD Wallpaper and background images in the Alexander Skarsgård club tagged: alexander skarsgard. This Alexander Skarsgård photo might contain jersey, t-shirt, tee-shirt, maillot, and tee shirt.